Dubai, U.A.E. – Royal Philips Electronics (NYSE: PHG, AEX: PHI) announced that it is one of the Premium sponsors and keynote speakers at the upcoming Economist Conference, ‘Healthcare in the Gulf’ Summit, which will be held on the 28th of March at the Shangri-La Hotel in Dubai. ‘Healthcare in the Gulf’ is a platform that will facilitate high-level discussions between governments, healthcare providers, suppliers, patient groups and investors, in order to nurture in depth discussions on the complexity of the healthcare issues, promote innovation by analyzing breakthrough approaches and generate fresh thinking, including practical solutions for sustainable changes. During the summit, Dr. Lina Meinel – Philips Senior Research Scientist, will present ‘Into the Future: The healthcare tools of 2020’, which will focus on Philips’ emerging innovations in women’s health that are likely to have the greatest impact on patients and care givers, and how the innovative research ideas might reflect new choices and behavior in patients. “Women’s health is an extremely important area that needs more attention and education in the region,” says Dr. Meinel. “In the past, there has been a lack of focus and awareness on women’s healthcare, which is currently reflected in the regional studies and statistics. 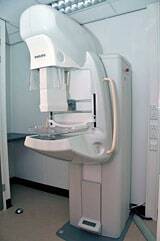 For example, breast cancer is the number one cause of death for women in the U.A.E., including the tendency to get it at an earlier age – in their 20s – than women in the West”. In Saudi Arabia, 70% of breast cancer cases are not reported until they are at a very late stage, and in Jordan, only 5% are diagnosed at an early stage. “Many women do not perform self exams, and only a small percentage go to a doctor at an early stage, mostly due to lack of awareness about the seriousness of the disease, and that regular breast screening is a vital preventative method”, she adds. 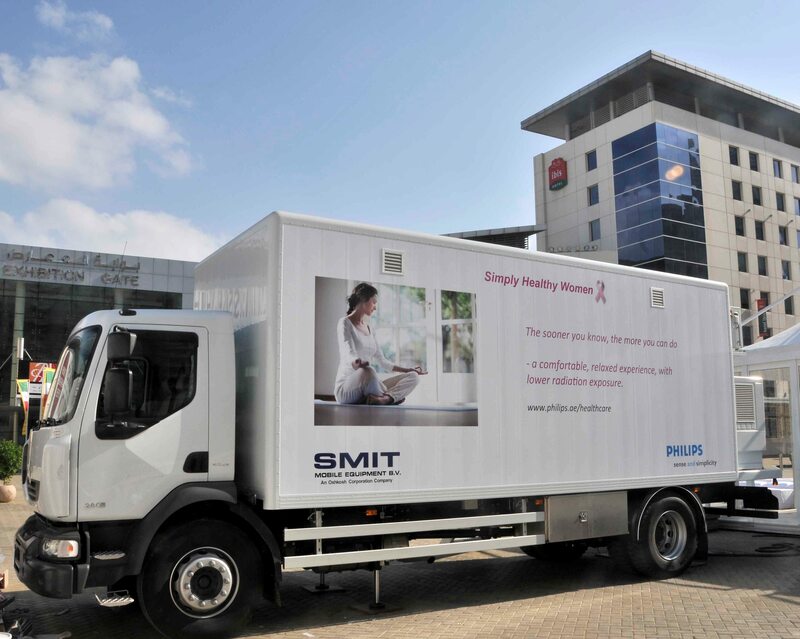 At the summit, Philips will showcase their mobile MicroDose mammography unit for breast cancer screening, which was launched during Arab Health 2012, specifically adapted to the requirements of patients and healthcare providers in the Middle East. 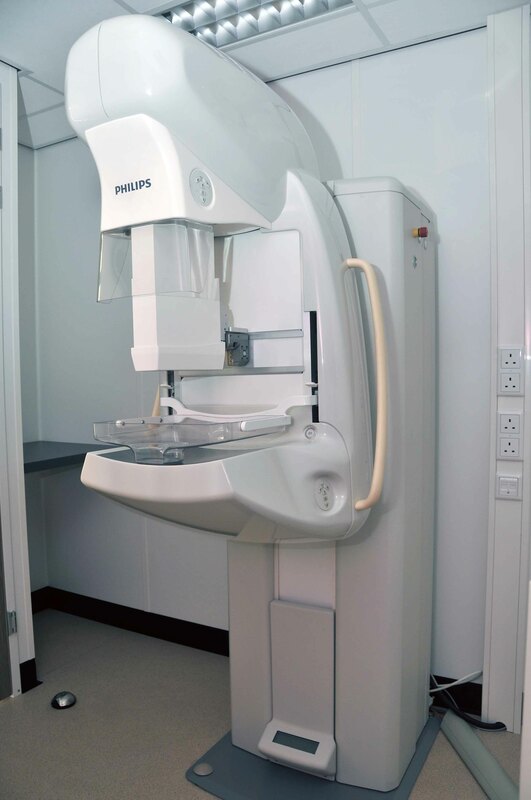 The unit was developed as part of the ‘Simply Healthy Women’ road show that entails different initiatives, starting with the mammography unit that will tour the region, performing breast screenings - with up to 50% less radiation - for early detection, as part of Philips’ commitment to women’s health and preventative care. 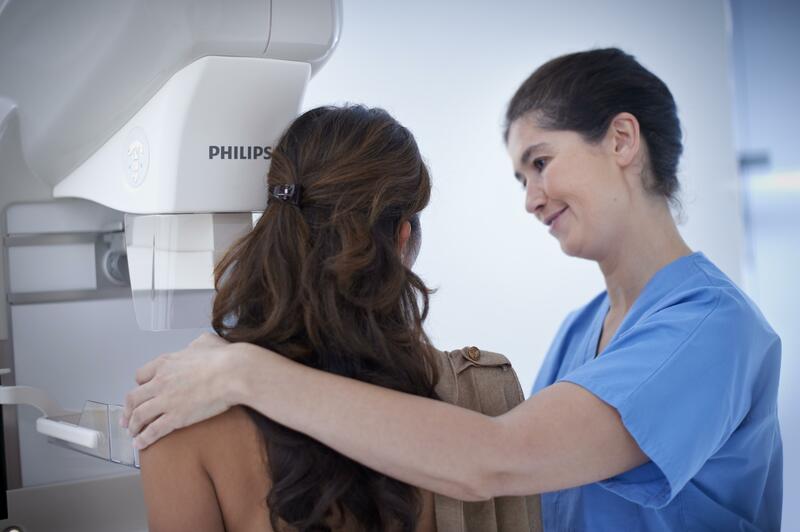 Breast cancer will touch 1 of 8 women in their lifetimes, and by gaining a deeper understanding of women’s conditions like these, care can be improved, costs reduced and lives saved.